On Wednesday, October 25 ,7:30 pm Dr. Pat Fosarelli will give a free public lecture titled “Bouncing Back or Staying Down? 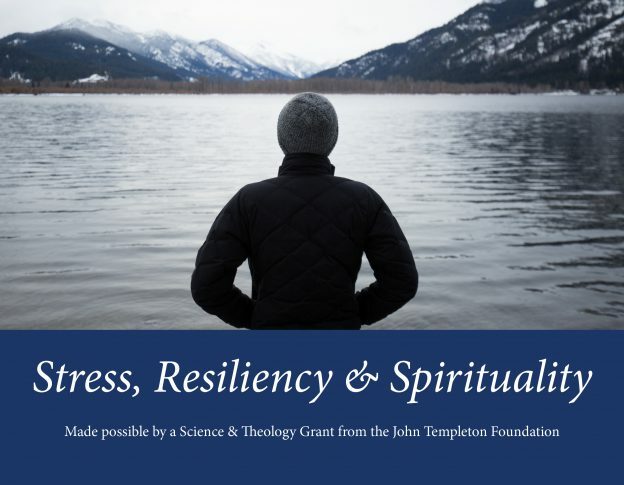 Stress, Resiliency & Spirituality.” Her talk will explore the practical science behind stress and the ways that emotional health and spirituality can increase the likelihood of resilience. Ministry leaders are invited to attend a workshop led by Dr. Fosarelli on Thursday, October 26, 9:00 am – 12 noon. The workshop, “On Fire or Burned Out?” will be an interactive discussion examining the ways both lay and ordained ministry leaders can gain greater resiliency, even in the midst of personal, staff, or congregational stress. Participants can receive .25 CEUs. Cost for workshop registration is $20. Click here to register. *Both events are made possible by a Science & Technology Grant from the John Templeton Foundation.